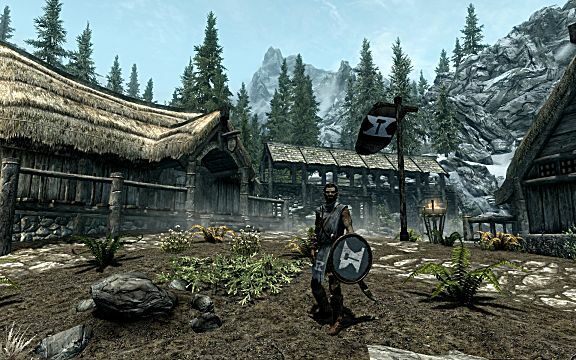 The Elder Scrolls V: Skyrim is already such a massive experience worthy of all the rewards it has received since launch. 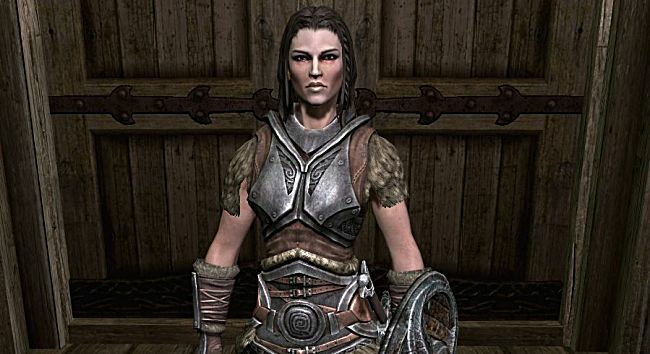 Bethesda announced they would be remastering the game for relaunch late this year. While not everyone is excited to hear of another remastered game, many took to dusting off their copies of the open-world fantasy role-playing game to regain that thirst for adventure. The Realistic Needs and Diseases overhaul is useful for those seeking further immersion from the fantasy world. It does make the gameplay a tad bit more difficult, though, so do take that into account when you're installing the modification. Progressive Diseases - Diseases will no longer be easily ignored by the player. Without treatment, your character can easily succumb to something more serious, so treatment or a cure will be a necessity. Hunger - There are now six stages to your character's in-game hunger: Gluttony, Satiated, Peckish, Hungry, Very Hungry, and Starving. Each one has an effect on the character and must be addressed by eating food. Inebriation - Probably one of the more interesting features, the player can now be flat-out drunk. The five varying stages of inebriation include Sober, Dizzy, Drunk, Wasted, and Black Out. Overall, there are so many useful features being included within this overhaul. The entire disease, hungry, thirst, and sleep systems have been overhauled to completion. 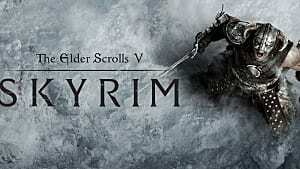 While keeping with the lore of the franchise, this total overhaul mod is being called a comprehensive package to refill the world with some more life. 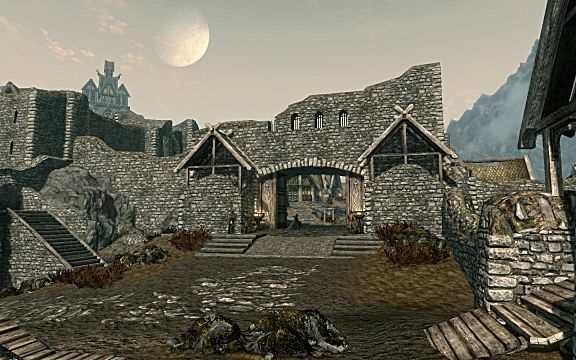 Each city -- and some of the smaller towns in-between -- has been reinvigorated with new NPCs, new flora, and new shops to wander through. For example, the town guards have been totally overhauled, allowing for an entirely new experience while dealing with them. 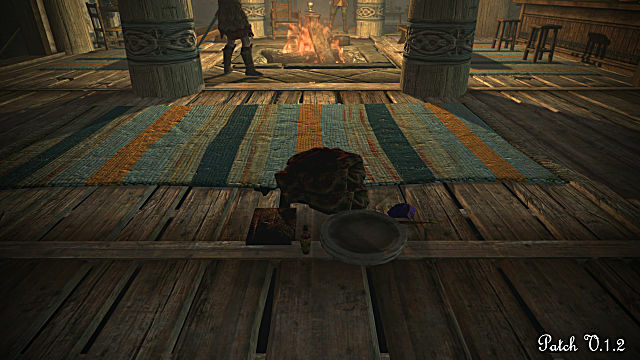 The included immersion and realism are definitely welcomed by the player community. 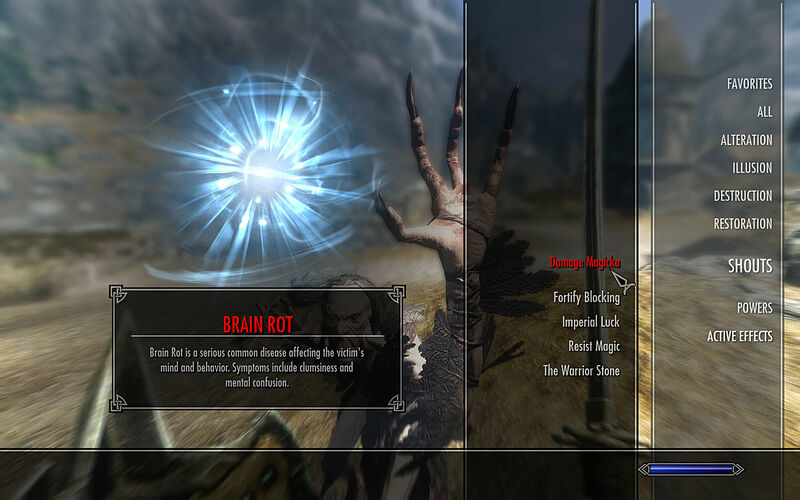 Ordinator totally overhauls everything to do with the perk trees in Skyrim. In total, there are 425 perks, all of which have been improved for realism, immersion, and depth. Building and playing your favorite style of character is now far more fun and interesting, as the perks actually mean something overall. Basically, this is an overhaul for the character system, ensuring it is more fluent and intuitive. 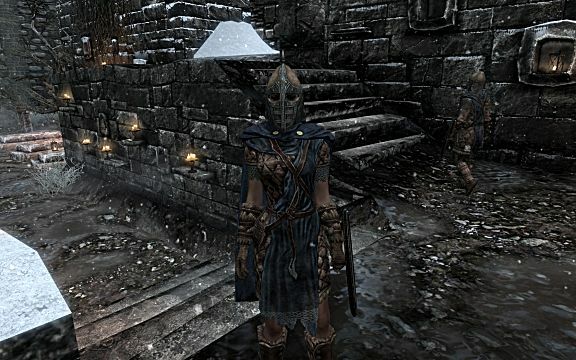 You can build any type of character -- from a magic user to a sword-wielding soldier. One of the biggest gripes with the entire world of Skyrim was the crime system, which seemed to be quite unfair. The player could almost always find themselves in the deep end. Greeting distance of all NPCs has been reduced -- you need to basically bump into a guard to be caught. You can also get a mammoth mount, weremammoth, new giant species, giant bandits, and plenty more. This is just too epic to pass up! 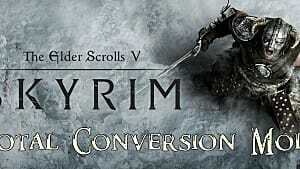 Skyrim Re-Evolved is one of the biggest overhauls to the game currently. The content includes offers a far better, more expanded-upon experience for the player. 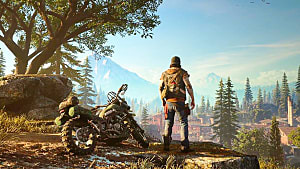 The developer promises a new update every single week, including new enemy encounters, dungeons, followers, new races, and a few new quests to indulge yourself in. 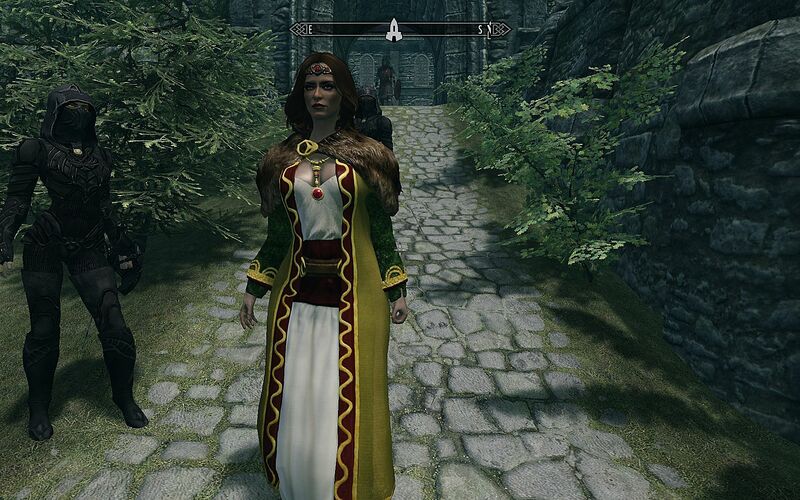 Of course, being an overhaul, the mod is completely lore friendly to the world. While there are some major changes, including the addition of Half-Orcs coming very soon, everything fits well within the franchise thus far. 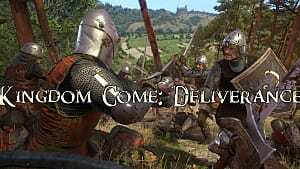 While perhaps not the most extensive or useful mod in the entire world, this overhaul focuses solely on immersion to the game world, which is quite useful and fun to include. Enjoy all of the immersive trash in the game world! Reborne is a complete gameplay overhaul that promises to enhance and diversify everything about character choices in the game world. Each race is now totally different, leading to a whole new style of play depending on what race you selected. 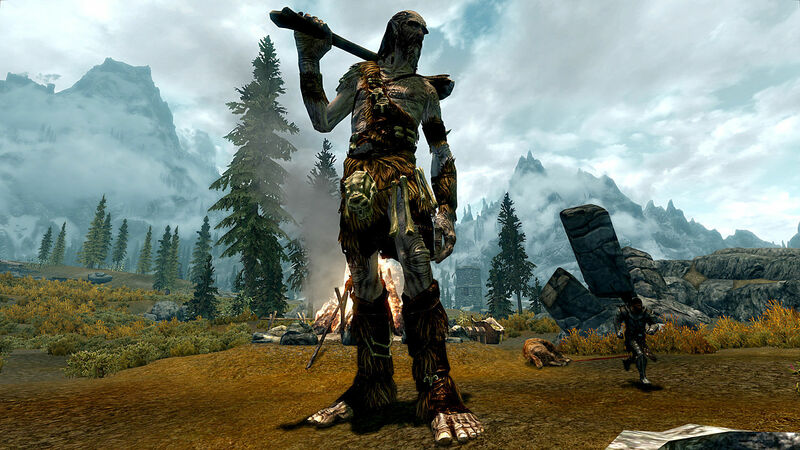 Fight styles have been revamped, blessings are enhanced, the standing stones were altered to be more useful and lore friendly, your carry weight is more realistic and depends on your choice of playable race, and potions have been changed to be more realistic. That only touches the tip of the iceberg in terms of the changes this overhaul includes in one single download. 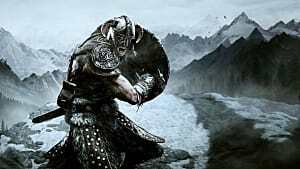 Followers Level With You is such a useful, yet overlooked overhaul mod to the game. Followers can often be one of the biggest nuisances to the player, as they tend to be weak and get in the way often. So, now all 60 plus followers in the game will level alongside you. This means major changes to the combat, as they will no longer be a simple distraction to the enemy, but a contender in the fight. 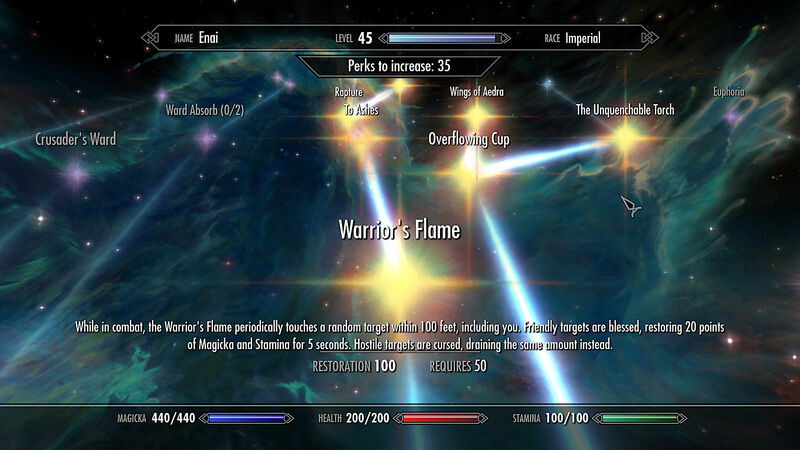 In the vanilla version of the game, the max level of a follower was 20. 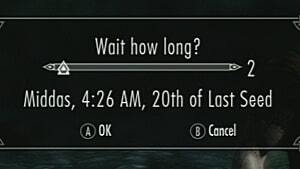 Most players will surpass this in their first playthrough. Smelting Plus is such a simple premise, but one that most players who enjoy immersing themselves into the world will find infinitely more useful than any other available on the Workshop. 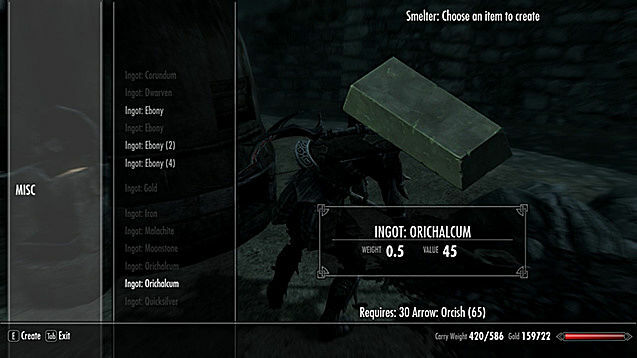 Basically, this is a balancing overhaul mod that allows the player to smelt hundreds of different items into raw material, including ingots and ore. You can break down those unwanted items and craft something far more useful, like a new sword or a chestplate. Almost everything can be reworked into something greater. 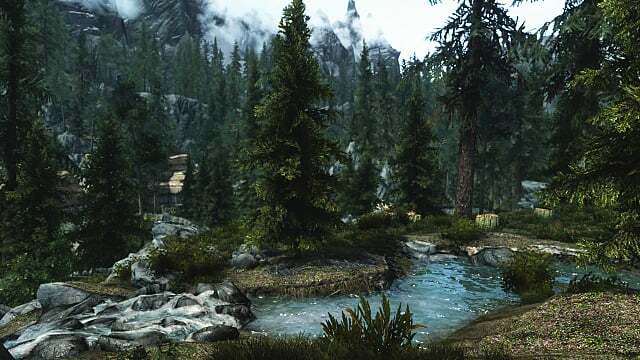 Downloading and installing an overhaul mod for Skyrim can be a big step, especially for those who are only used to playing the vanilla RPG. The above ten overhauls will vastly improve your experience, though, so they are at least worth checking out. Do you have a favorite overhaul mod? 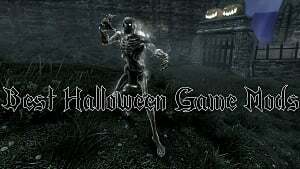 Check out our other Skyrim mod lists.